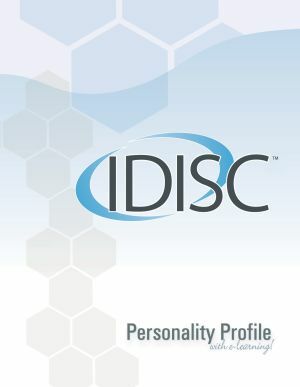 In just 10 minutes, it reveals the strengths and weaknesses of your unique personality profile along the four DISC dimensions: Dominant, Interpersonal, Steady, and Conscientious. 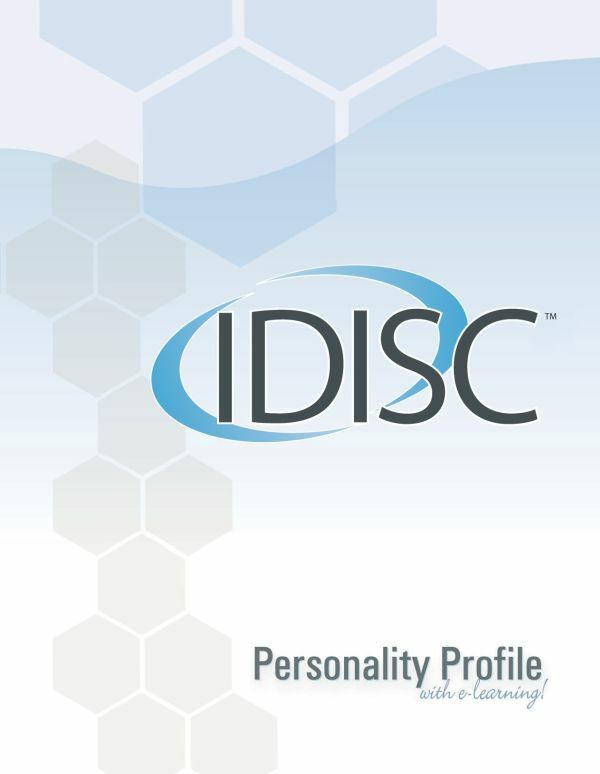 You’ll discover your scores in each dimension, which of the 14 personality types best describes you, and your anti-type. Results bring personality to life via an unlimited e-learning program featuring Hollywood movies and a virtual coach. Use it in groups to increase appreciation of different work styles and improve communication and teamwork.